Savon Sanomat is a morning newspaper published in Kuopio, Finland. The newspaper’s offices are becoming digitalized; in particular the newspaper wanted the traditional headline posters to be digital rather than printed. 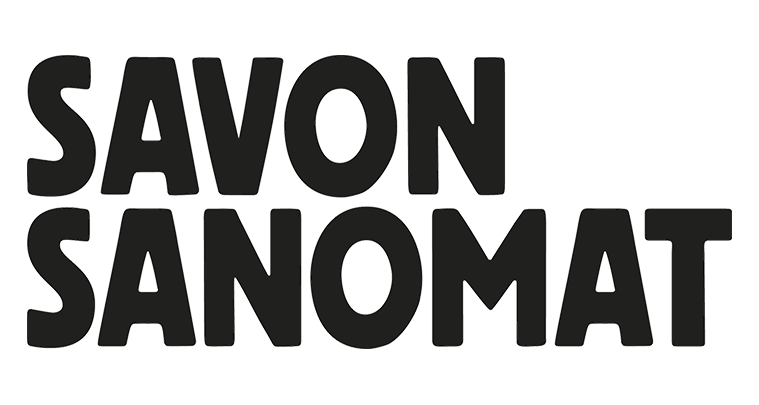 Savon Sanomat wanted to maximize brand visibility near large customer flows. Savon Sanomat contacted Finnish audiovisual service provider Avek Esitysratkaisut Ltd who recommended ONELAN digital signage as the best solution for Savon Sanomat’s requirements, due to its reliability, flexibility and user friendliness. Savon Sanomat had three clear objectives for the project. Firstly it wanted a solution that enabled updates to headline posters in a real-time. Savon Sanomat also wanted to strengthen its brand visibility. Finally it needed to find the best locations for displays, close to large customer flows. The solution to display digital headline posters has been created by Avek, using ONELAN. A ONELAN Net-Top-Box (NTB) 660 and ONELAN Net-Top-Box (NTB) 650 media players are installed. Savon Sanomat is now able to show information on seven different displays installed in Finnish shopping centres. The News content on the displays can be updated by news editors. The news editors are able to add news titles, photos and videos. The inclusion of videos in particular has made the news headlines much more appealing compared to traditional print headline posters. The headline displays also show marketing material which is updated by Savon Sanomat’s marketing department. Savon Sanomat is very happy with the ability of the digital headline posters to display content to customers.